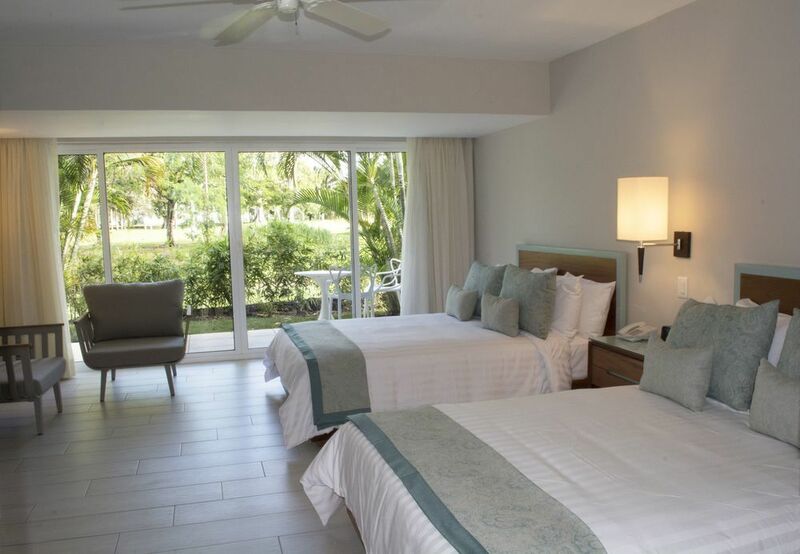 Offering views of our beautiful Dominican Republic surroundings, the VH Atmosphere, Adults Only Resort & Beach Club provides 193 rooms and suites for guests to stay. 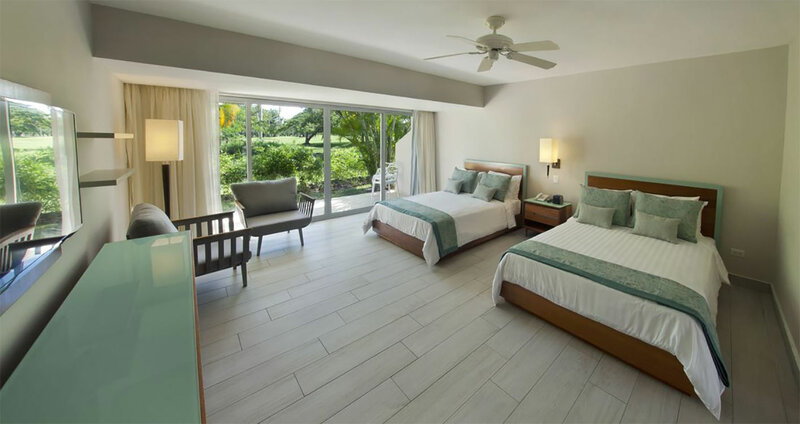 Experience a scenic and peaceful oasis in one of our garden and superior rooms, or, look forward to a secluded getaway in our junior and honeymoon suites with royal package included. 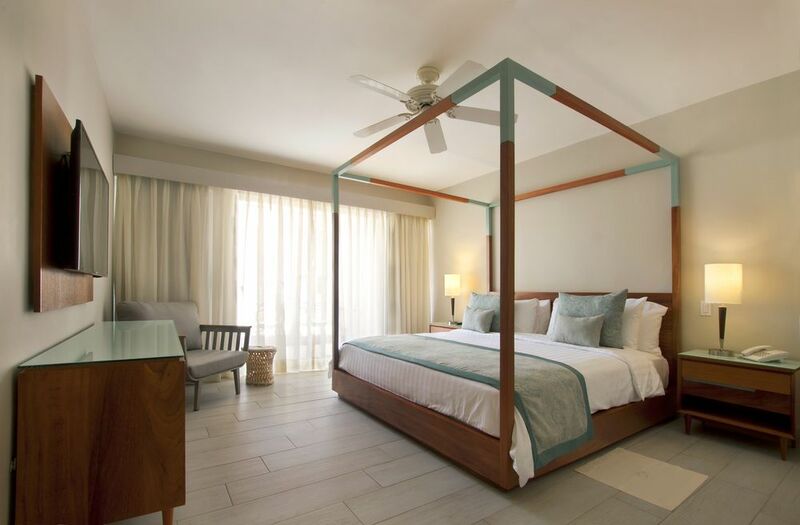 Created to offer a tranquil environment, guests can expect a full-sized bed perfect for a romantic escape, or unaccompanied retreat. Take advantage of our Garden Room view, which overlooks landscape. Accompanied with either one king or two full size beds, the Superior Room may appeal to couples looking for more spacious accommodation. 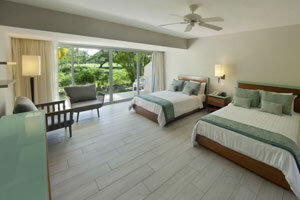 Venture into the breeze with a short walk to the open balcony near your bedside. Our Junior Suite with a Royal Package is the perfect luxury with either one king or two full sized beds and a remote breathtaking balcony or terrace overlooking the garden. 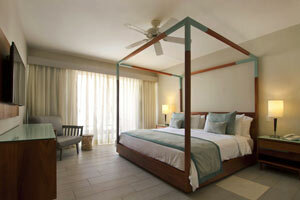 This is ideal for guests on a romantic escape or group vacation.